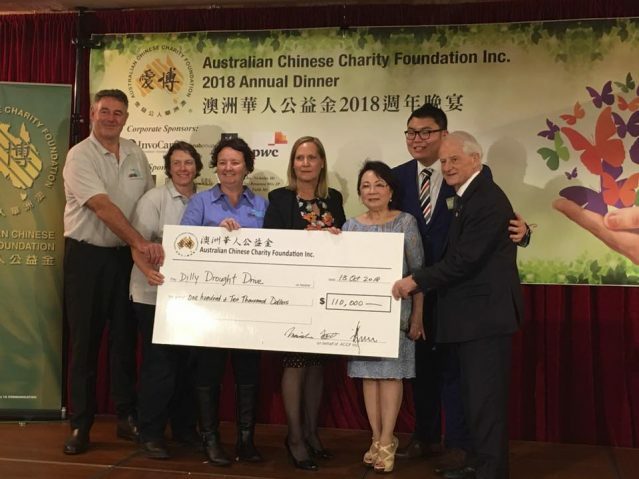 We are so pleased to announce that all the donation received since we launched “We Stand as One with Local Farmers – Dilly Drought Drive ” fundraising appeal has reached $110,000 ! Thank you so much for all the guests, sponsors and all the people who generously donate! We hope our farmer community get through this difficult time and all the best!